Rabbi Jonathan Sacks, the Chief Rabbi of the British Commonwealth, has written an inspirational book, The Dignity of Difference, in which he argues that God created a world rich in a diversity of cultures, faiths, and civilizations, one world in which we must all work for peace together. Sacks sees the only way to achieve this most desired goal is through conversation. “The great faiths must now become an active force for peace and for the justice and compassion on which peace ultimately depends. This will require great courage, and perhaps something more than courage: a candid admission that more than any time in the past, we need to search – each faith in its own way – for a way of living with, and acknowledging the integrity of those who are not of our faith. Can we make the space for difference? Can we hear the voice of God in a language, a sensibility, a culture not our own? Can we see the presence of God in the face of a stranger?” (p.5). Forty women sat for a good part of three days in a circle – together or in groups – looking into each other’s faces, seeing respect, curiosity, and trust. Together we listened to speakers from the three Abrahamic faiths talking about what Jews, Christians and Muslims believe; what were the rites and rights of women within the three faiths, and we also listened to the personal faith journeys of some of the participants. We listened and talked for three days, openly sharing our faith and life experiences. We wondered at our common humanity, and rejoiced in our differences. We were bound by the common aspiration for mutual understanding. We had conversation. One of the issues that emerged in Islam specifically, and in Judaism and Christianity was the difference between “law” and “custom”. The Muslim women clarified that the laws in the Koran, particularly relating to the status of women, recognize the rights of women. However, the customs of the lands in which Muslims have dwelt are often more stringent and conservative, discriminating against women. They explained that these are the customs that shock us in the Western World. They spoke eloquently and personally about the adjustments that they and their husbands have made to a more open and tolerant Australia and how this has deepened their commitment to their faith. 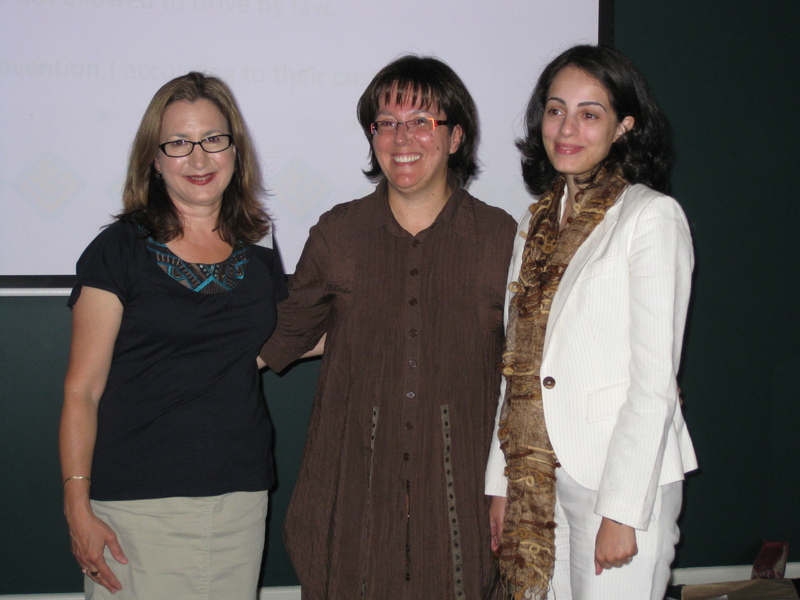 This was the 5th conference organized by the JCMA Women (Jewish Christian Muslim Association) and I am told, as a new participant, that they are improving each year, as the friendship between groups and individuals grow and trust develops. The JCMA also holds an annual winter conference for families and men and women. 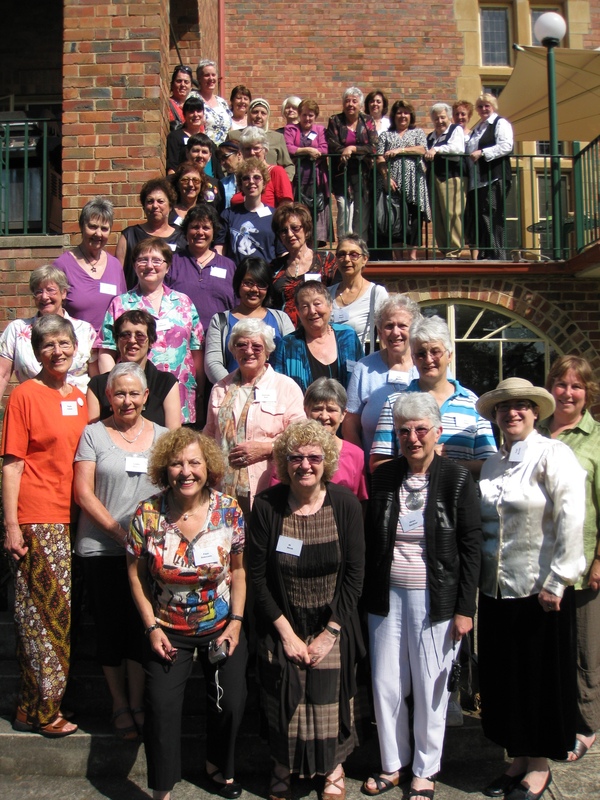 This year it will be from 3 – 6 July at Pallotti College, Milgrove (near Warburton), with the theme “The Hand of Welcome: Hospitality in our Three Faiths”. While, apparently, the JCMA Winter Conference has a different atmosphere to the Women’s Conference, it maintains the same aspirations for mutual understanding, trust and appreciation. 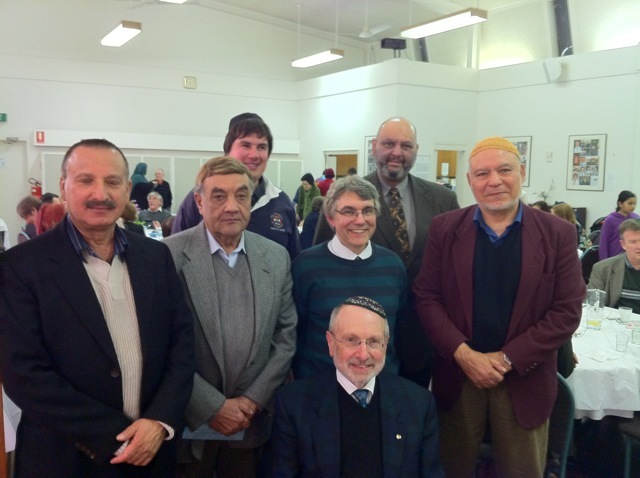 The JCMA is one of many interfaith initiatives in Victoria but the only one involving the three Abrahamic faiths. It thus provides a bridge between cultures and faiths that have a long and tragic history of global conflict and violence. 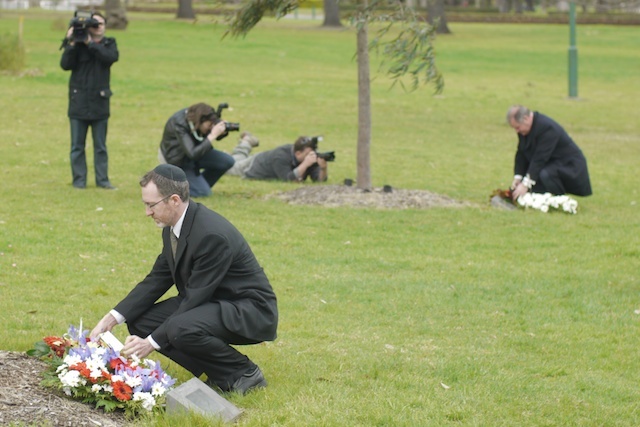 It provides a safe venue for dialogue and an opportunity to work together with respect and understanding for a peaceful pluralist Australia. 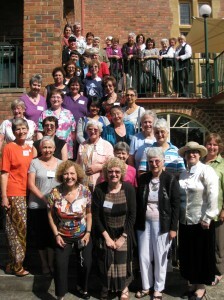 The JCMA Women’s Conference was generously sponsored by the Australian Catholic University.